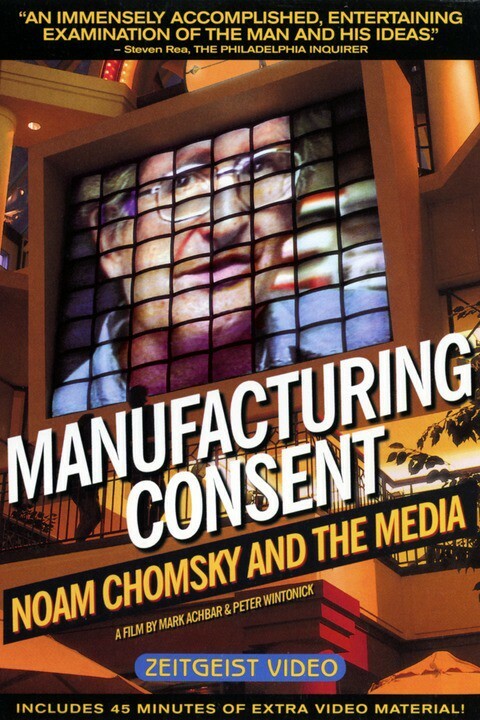 Until the release of The Corporation (2003), made by Mark Achbar, Jennifer Abbott and Joel Bakan, it was the most successful feature documentary in Canadian history, played theatrically in over 300 cities around the world; won 22 awards; appeared in more than 50 international film festivals; and was broadcast in over 30 markets. It has also been translated into a dozen languages. 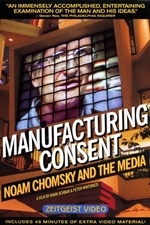 Chomsky's response to the film was mixed; in a published conversation with Achbar and several activists, he stated that the film simply doesn't communicate his message, leading people to believe that he is the leader of some movement that they should join. In the same conversation, he criticizes The New York Times review of the film, which mistakes his message for being a call for voter organizing rather than media critique.